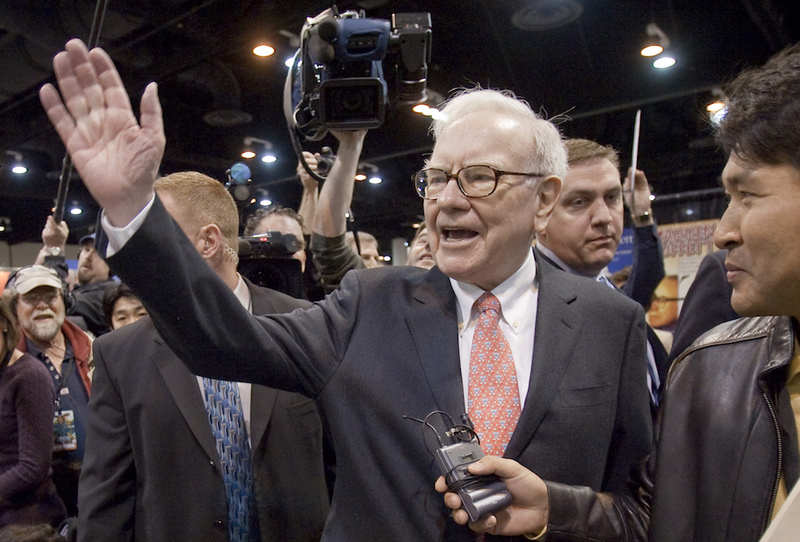 Warren Buffett, CEO of Berkshire Hathaway, in 2009. Photo by Nati Harnik/Associated Press. The Buffett voucher plan is equivalent to resetting the dollar exchange rate to a level that would bring about balanced trade.